Following an increasing demand for sophisticated bathroom furniture, Sanuex has unveiled a new line of under-basin drawer units to suit two of its most popular basins from the POPPY collection of ceramics. 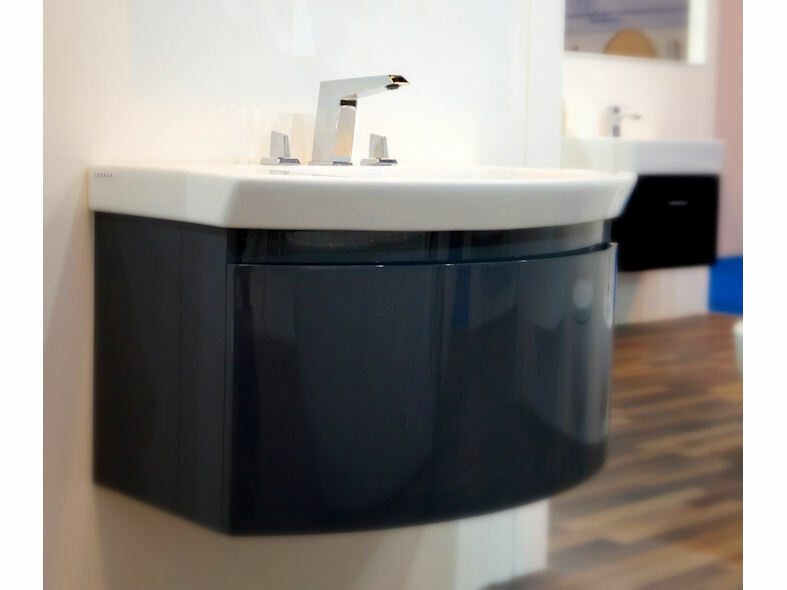 With a handleless curve following the smooth bow of the basin, the design of this elegantly glossy bathroom furniture adds to the practicality and aesthetics of bathroom design. 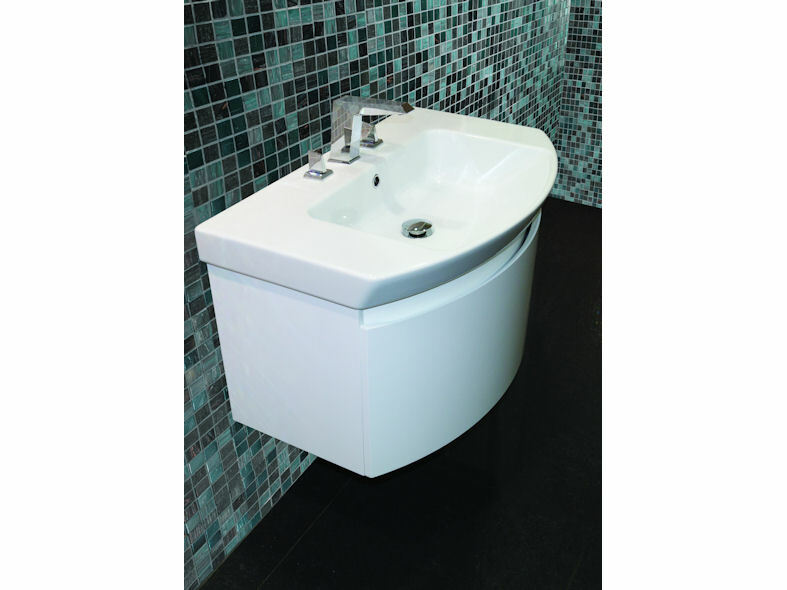 Equipped for day-to-day use with ultra-durable soft closing mechanisms, these under-basin drawer units are available in two brilliant finishes; white and grey gloss. A must-have storage solution for any busy family bathroom! Sanuex's Poppy range of under-basin drawer units are supplied with a 5 year warranty and comprehensive installation guide.